Kingroot launched its latest version 4.9.2 a couple of weeks back and of course, it came with a lot of improvement. One of such improvement was the ability to root stubborn Android smartphones especially those running Android Lollipop OS. Although I had initially talked on how to Unroot an Android smartphone using Kingroot, I feel it’s necessary putting up a similar post while using the latest Kingroot version 4.9.2 as a case study. 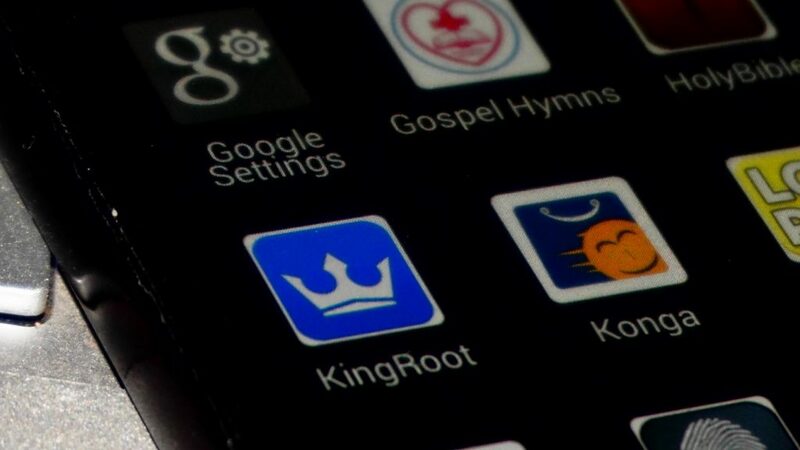 Please note that the unrooting process will only work if you had used Kingroot application in rooting the smartphone. 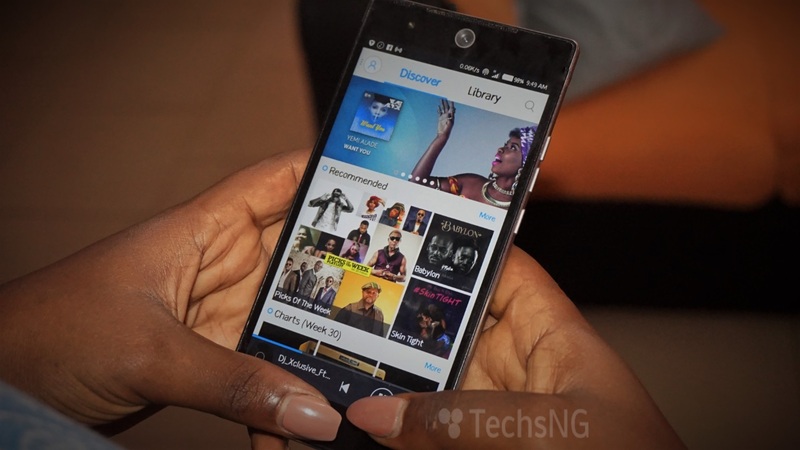 If you used a different application or software, please revert to that same app or software to Unroot the device. 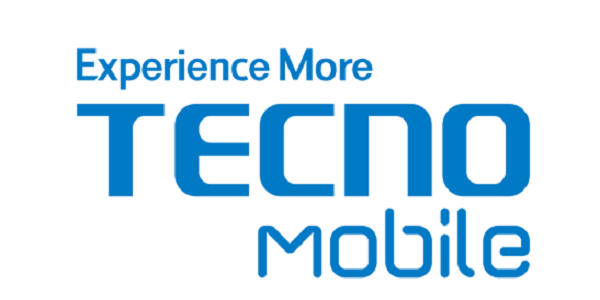 Take a look at the image below and you’d realize that the app says the device is rooted. Also look at the time. 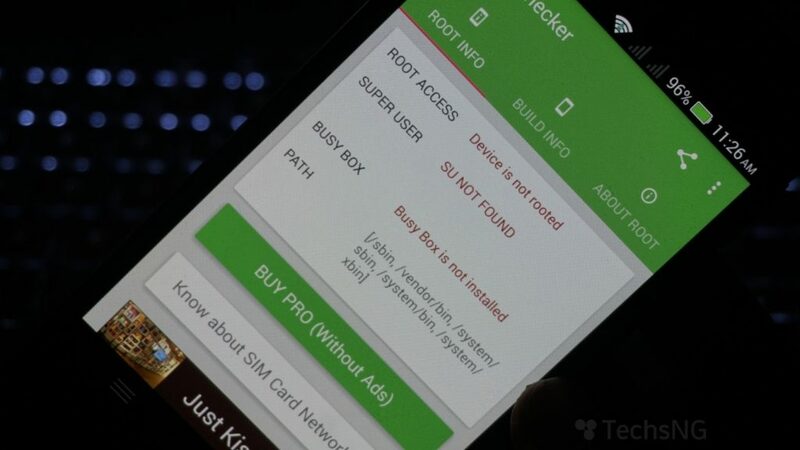 Now, take a look at the image below and you’d realize that the root checker app now says the device is not rooted. Also take a close look at the time. So, this clearly illustrates that the steps am going to be giving below have been tested over and over again and it works every-time. Scroll down to Uninstall Kingroot and tap on that. You will be shown a display message saying after Unroot, you will lost root access. If you want to go on with the process, tap on continue. Another related option will be displayed. Uncheck the backup root option and then tap OK. Wait a few minutes till you get the ‘root access has been removed‘ notification. 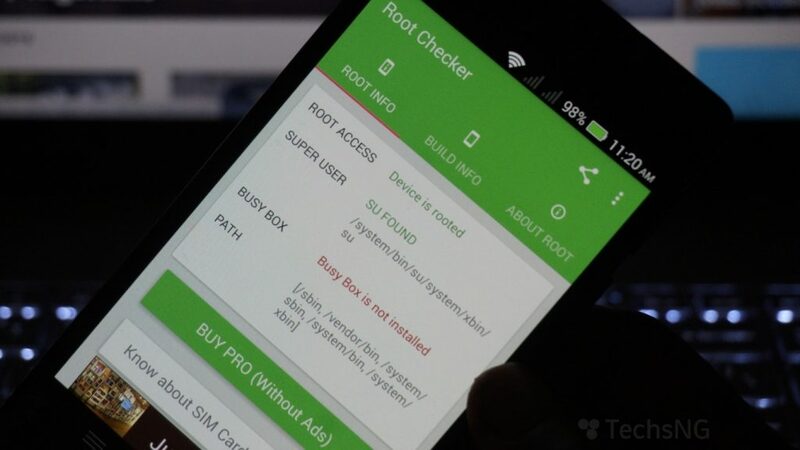 Now, use any root checking app in validating that you have successfully unrooted the smart phone. So, there you have it guys. Unrooting an Android phone using the latest version of Kingroot (version 4.9.2) is that easy. Got questions? Feel free to ask using the comment form. Please i heared there is an update for this phone if i unroot my phone will i be able to upgrade without bricking. When I unroot my phone, do I lose my apps and files?